If you work from home, or are looking to work from home, the Work at Home Super Bundle is the best investment you will make for your business. Ultimate Bundles is the creator of bundled digital products, including the popular Work at Home Super Bundle. From e-books and guides, to online courses and business tools; Ultimate Bundles offers it all. And they offer their bundles at a significantly reduced rate. The combined cost of these products (if purchased individually) is $1,521.96. However, the Ultimate Bundles price is just $47. This small investment, in you and your business, has the potential to grow your business significantly. Tips to become more productive in your business. Networking tips to grow your business. How to build and brand your business. How to keep a strict budget for your business. The Etsy Seller’s Simple Guide to Taxes: A Time and Money Saving Guide for Makers and Crafters. The Business of Writing & Editing Deluxe Package: Start Your Career as a Freelance Writer/Editor TODAY. Smart Cents: Financial and Legal Tips as You Launch and Grow Your Dream Business. Services Superhero: Create a Set of Services That Clients LITERALLY Can’t Say No To. This is just a small sampling of what is in the Work at Home Super Bundle. There are numerous other exciting products that will help you work from home successfully. To see the full list of the products included, click on Work at Home Super Bundle. If you currently have a blog and are interested in becoming an Ultimate Bundles affiliate, click on Ultimate Bundles Affiliate Program for more information. 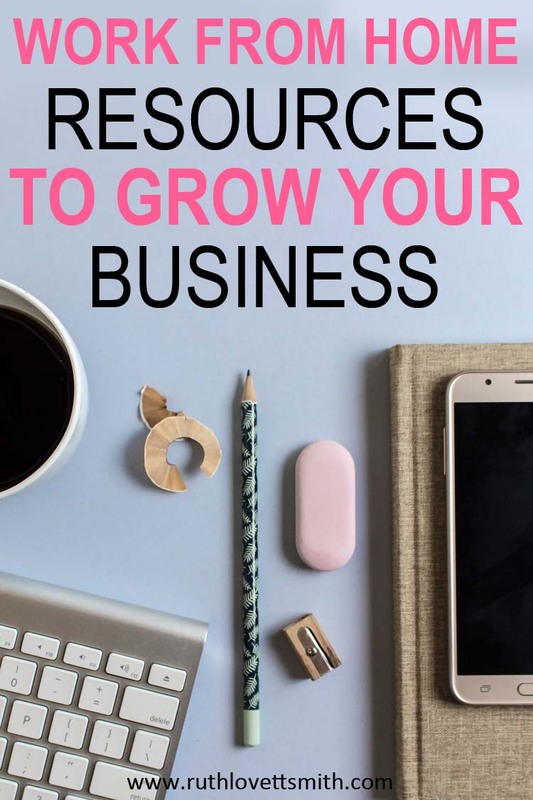 For more business and blogging resources, check out my Resources page. Great tips! Specifically the saving in multiple areas and hiring a proof reader. I think that, as writers, we believe that our job is finished once we’ve handed in the manuscript. However, there is so much more to it. Thanks for sharing! Thanks Khuram! There is definitely a lot involved in writing. Glad you found my post helpful!